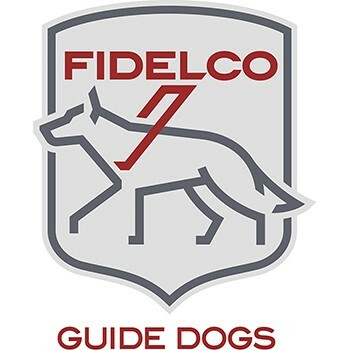 Fidelco Guide Dog Foundation Inc.
Fidelco Guide Dog Foundation partners exceptional men and women who are blind with elite German Shepherd guide dogs, providing all clients with increased independence to improve their lives and the world around them. Get a great vehicle and support a great cause. With every new Subaru purchased or leased, Subaru will donate $250 to your choice of charities*. Suburban Subaru will also support your local community by donating an additional $50 to Fidelco Guide Dog Foundation Inc. for each sold or leased vehicle. November 15 through January 2. 2017 Share the Love campaign funds ensured that Fidelco clients enjoy increased independence and achieve their dreams through their partnership with elite German Shepherd guide dogs. The generosity of Subaru of America, coupled with that of Suburban Subaru and its customers, makes it possible for more people to experience the profound gift of partnership with a Fidelco guide dog. Fidelco is inspired every day by its exceptional clients to want to continue to provide its important programs and services. Each Fidelco guide dog requires 2 years, 15,000 hours, and $45,000 to produce. Clients receive these guide dogs at no cost to them. The Share the Love campaign sustains our organization and changes lives.